At a time when Chevy and Ford are bailing out of sedans, Lexus is doubling down on its midsize ES 350. 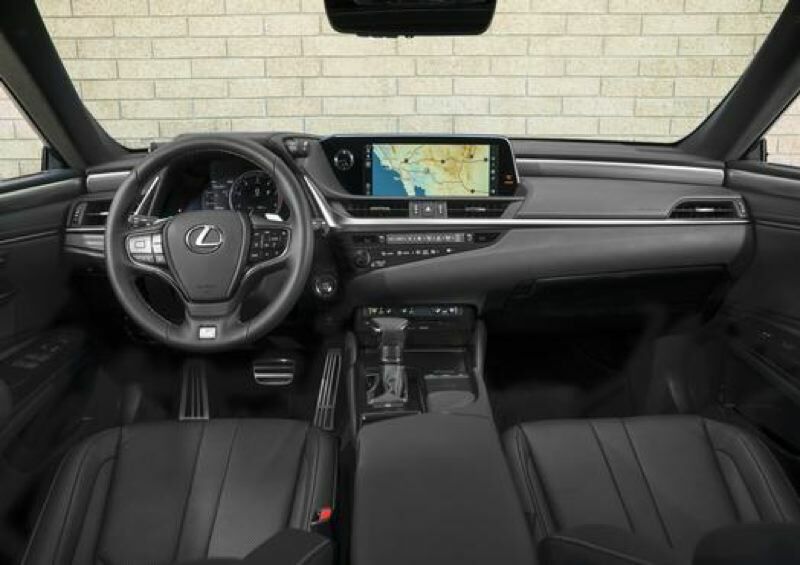 Lexus is still producing the crossover SUVs that consumers currently favor, but it has completely redesigned the seventh generation ES 350 for 2019 and added an F Sport version with a handling package that makes it a true luxury sport sedan. 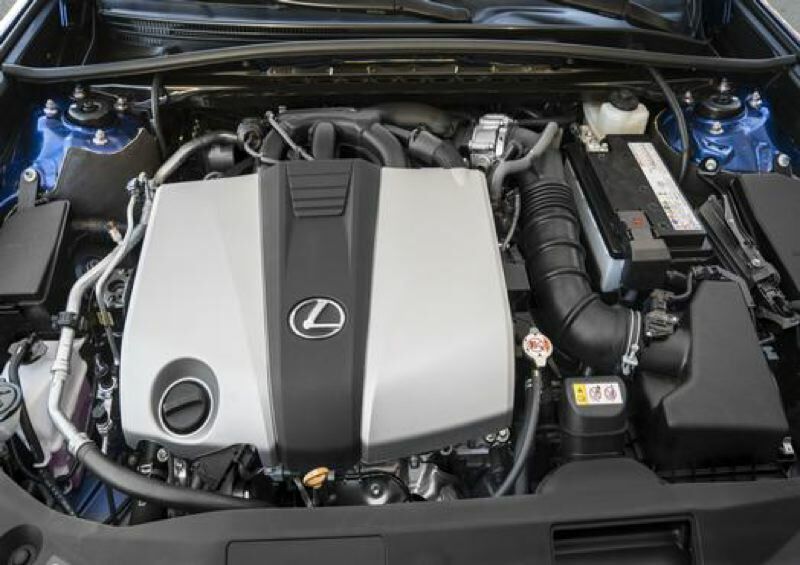 The result is a very good midsize that performs surprisingly well with its standard 3.5-liter V6, and even better with the F Sport package — but still costs less than $53,000 fully loaded, which is very reasonable, considering the competition. And, for the environmentally-minded buyers out there, there is even a hybrid version, the ES 300h, which is just as sporty and gets impressive mileage. So who is making the best bet, Ford and GM or Lexus? Based on a week of daily driving, I'd have to say there are still plenty of good reasons to drive a sedan instead of an SUV, including the ease of getting in and out of it, and the much more entertaining sensation of being lower to the road and cornering flatter, especially with the suspension tunings included in the F Sport package. To be fair, Lexus upped its game for 2019. In the past, the luxury brand of Toyota based the ES 350 on the platform that supports the midsize Camry. 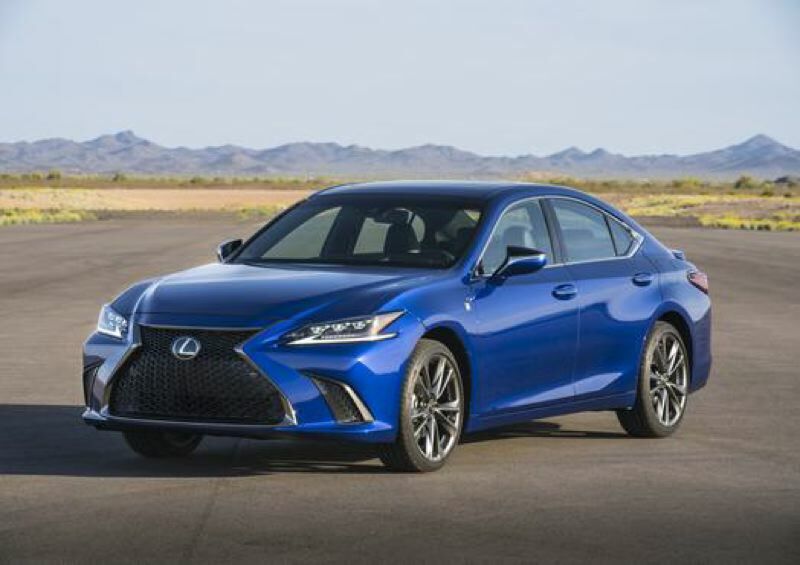 The new version is based on a much stiffer platform that supports both the completely redesigned Camry and full-size Toyota Avalon, both of which represent significant improvements over the previous models. And Lexus gave the driver a lot of control over the car's set up. 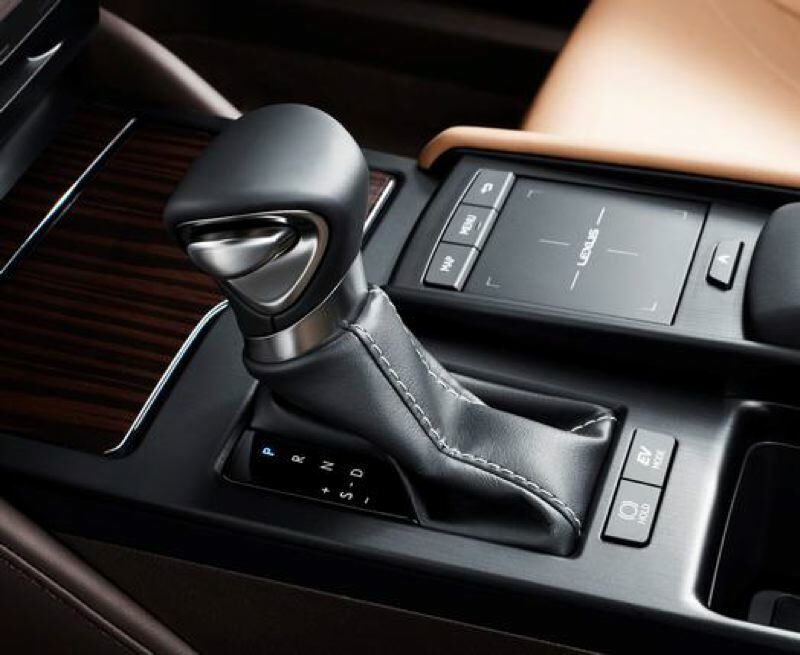 Five drive modes can be selected with the knob mounted on the dash above and to the right of the steering wheel. The range from Eco, for the best mileage, to Normal, Sport, Sport+ and Custom. Obviously, Sport and Sport+ are sportier than Normal, and Custom is for true enthusiasts. The differences are significant, both in terms of acceleration and handling. When the Japanese car companies first launched their luxury brands, their products seemed little more than gussied-up versions of their affordable cars and SUVs. Yes, they were nicer, but they really couldn't compete against European luxury manufacturers. All that has changed in recent years, and no those looking for European performance and quality can find it in the Lexus line up, including the completely redesigned 2019 ES 350, which is finally living up to its potential.